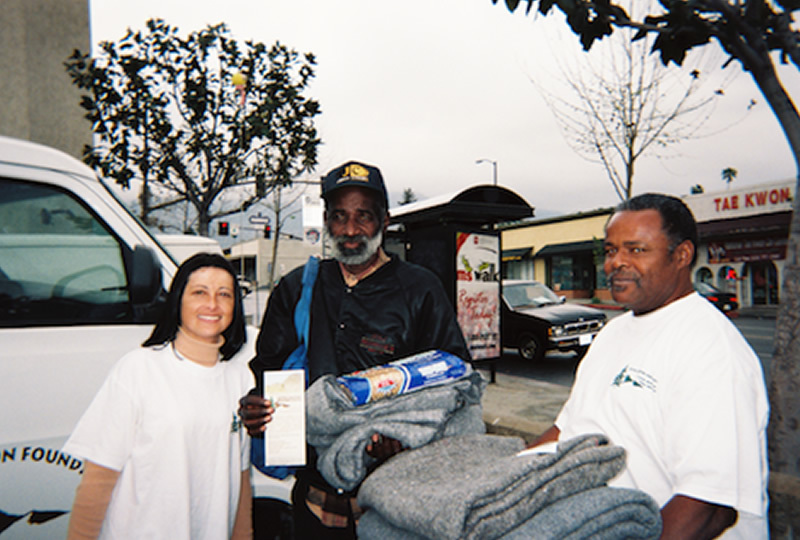 Eaton Canyon Foundation is a human service provider within the meaning of 501(c)(3), of the Internal Revenue code, serving the Greater Pasadena/San Gabriel Valley area for the past 15 years providing services to underprivileged, uninsured, men, women, children and homeless individuals with mental health & chronic substance abuse issues. We provides services to a racially, ethnically, and a religiously diverse population of male and females. 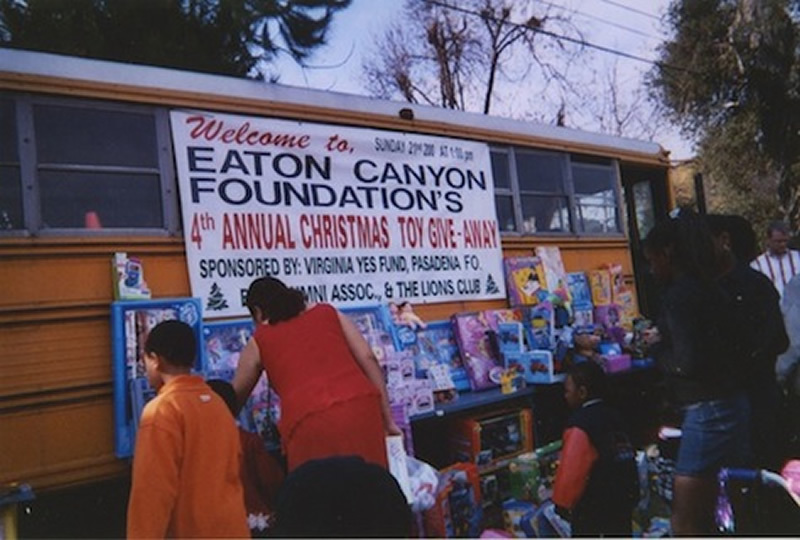 Eaton Canyon Foundation serves the community in many areas of which are under served. Our targeted populations are the homeless, individual suffering from mental health and substance abuse, and battered women. Mobile Homeless Outreach: Our homeless mobile outreach program seeks out and provides services 24/7 365 days a year to long-term homeless individuals with mental health and/or substance abuse issues that have ‘slipped between the cracks’ and whom are unable to access assistance themselves. We provide ‘on the spot’ food, clothing, blankets, personal hygiene articles, referrals and on-site case management. We operate The Helen Jackson Food Bank at the Metropolitan Baptist Church located in Altadena, CA. The bank is open 5 days a week from 9-5. We provide nonperishable food, can goods, bread, milk, etc. We accepted referrals from the following agencies: Union Station Foundation, Salvation Army, Pasadena Senior Center, Huntington Hospital, Pasadena Health Department, Pasadena Police Department, Pasadena Fire Department and many others. For each event, every year the date & location for the activity will be posted on this website. Copyright © 2019 Eaton Canyon Foundation. All rights reserved.